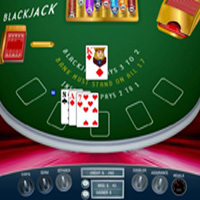 Blackjack, also known as twenty-one and pontoon in British English , is one of the most popular casino card games in the world. You have 2 cards. Count them, the number close to 21 points or less. If you want close to 21, you can hit a card, if your number of the cards count together over 21 points. That means you have lost the game. 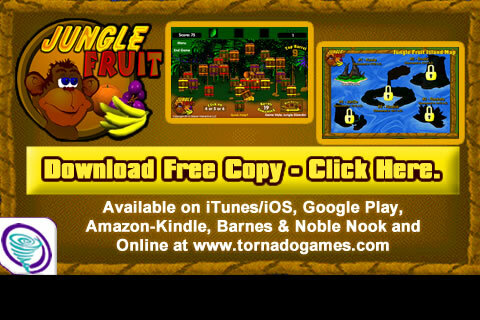 Your mission is to win the game, not to get 21 points. Remember: the computer maybe over 21 points.